A man's body was found in Shoal Creek near West Sixth Street on Dec. 7. 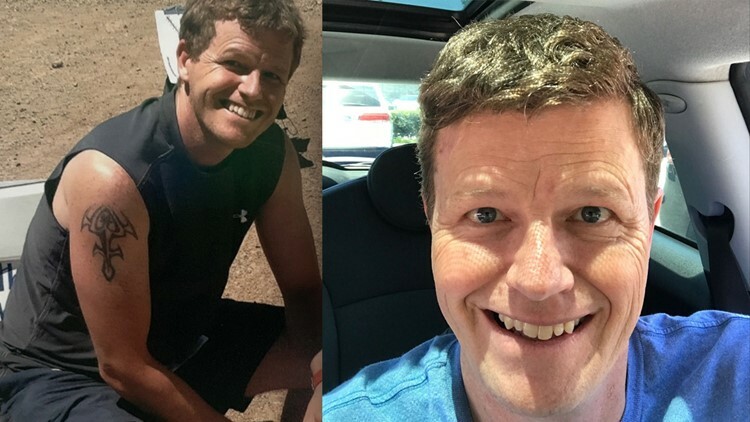 AUSTIN — A man who traveled to Austin alone to watch his daughter's swim meet at the University of Texas was found dead in Shoal Creek last Friday morning, and now, police need the public's help to determine what led to his death. Police identified the victim Wednesday as Randy Alan Lexvold, 49. Randy Alan Lexvold was found on Sixth Street. Police said at about 8:30 a.m. Dec. 7, a witness reported seeing a body floating in the creek. Austin-Travis County EMS, Austin fire, and Austin police responded to downtown Austin at the bridge, which intersects the 800 block of West Sixth Street. Just before 9 a.m., medics confirmed Lexvold dead on the scene. The Travis County Medical Examiner's Office is working to determine the exact cause of death. On the day his body was found, police said they didn't believe his death was suspicious but noted that circumstances could change as the investigation develops. At a press conference Wednesday, police said the investigation remains ongoing. Police said Lexvold was in town for his daughter's swim meet at UT. School officials said Lexfold's daughter was competing in the USA Jr. Nationals Swimming Championships hosted by the Longhorn Aquatics at the Lee and Joe Jamail Texas Swimming Center. School officials said the event wasn't a UT Athletics event and Lexvold's daughter is not a student at the university. Austin homicide investigators said they are looking for witnesses who might have seen Lexvold near the bridge on Dec. 7 between the hours of 1:30 a.m. and 8 a.m.
Lexvold was described as a 48-year-old white man, who was about 6-foot-1 and 200 pounds. He had dark blond hair, blue eyes and a tattoo on his right shoulder. 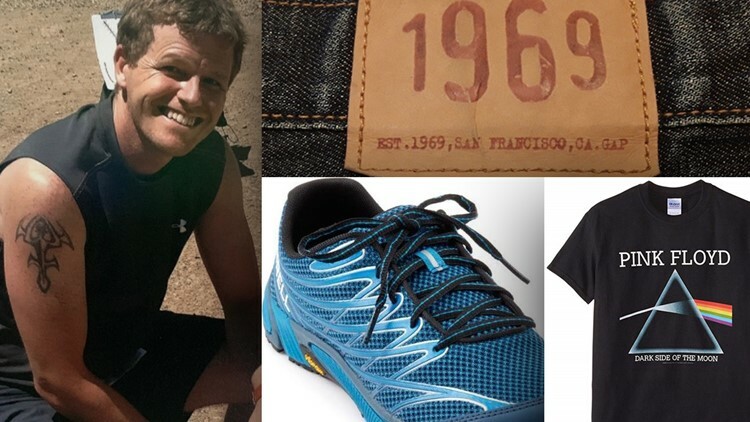 He was last seen wearing a black jacket, black Pink Floyd T-shirt, Gap 1969 jeans and blue Merril trail shoes. At the Wednesday press conference, police said the man appeared to have fallen from the bridge. Police are canvassing the area to find video footage of the man's fall, but are still asking the public to come forward if they may have video or information of their own. Officials confirmed that the man did have trauma on his body that could be consistent with a fall. Police also confirmed that he was eating at a nearby "rooftop" restaurant at approximately 10:30 p.m. based on information from his wife and credit card receipts. Police are also working to unlock his Apple iPhone for additional information. Austin police are asking anyone who may have seen Randy Lexvold to call 512-477-3588 or Crime Stoppers at 512-472-TIPS. Witnesses are asked to contact the Homicide Tip Line at 512-477-3588 or Crime Stoppers at 512-472-TIPS. Those with information may also text "Tip 103" + their message to CRIMES or use the new Crime Stoppers App or email APD Homicide at homcide.apd@austintexas.gov. This is a developing news story. KVUE will update this page as more information becomes available.